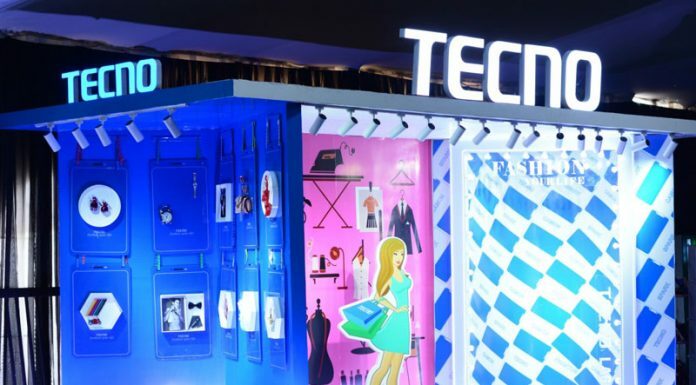 As part of its desire to drive mobile technology in the country, Tecno mobile has stressed the need for increased mobile technology penetration in the country. 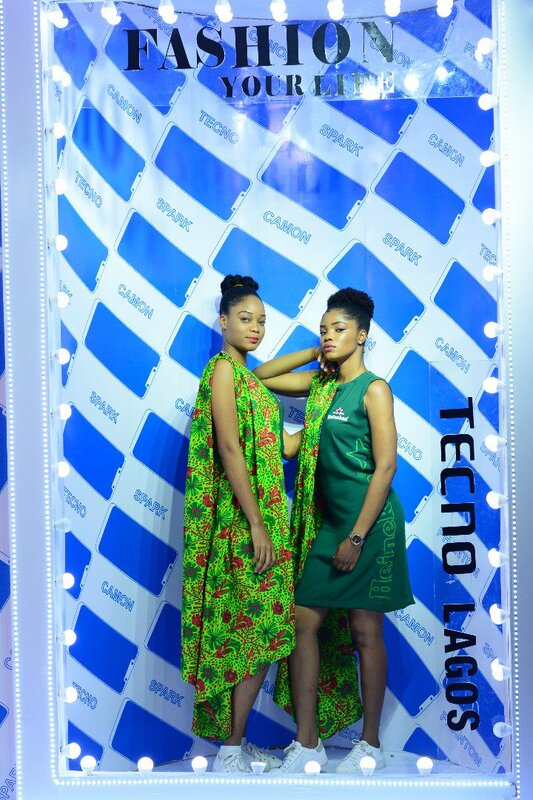 The Deputy Brand Manager, TECNO mobile, Attai Oguche, disclosed this recently in a statement made available to THISDAY, it was noted that TECNO mobile was actively involved in the 2018 LFW, and highlighted the role and importance mobile technology plays in fashion. Next articleASUU Commences Nationwide Strike,..Again! !